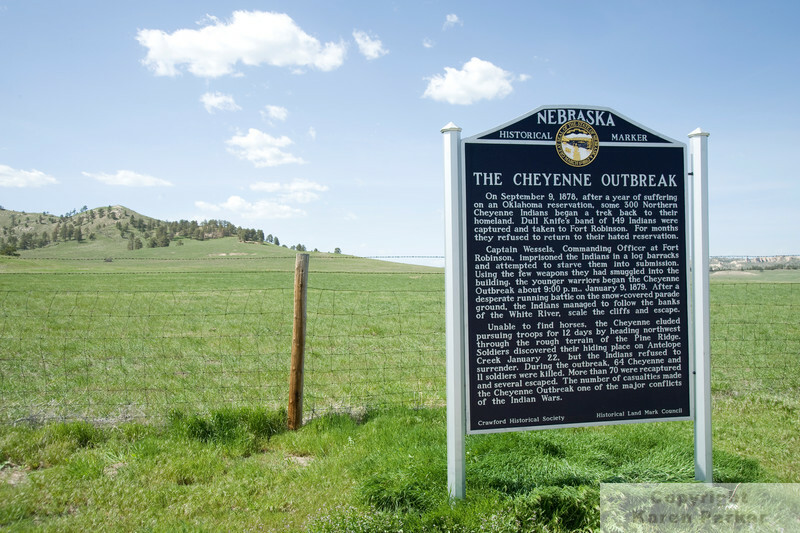 Nebraska & South Dakota - Grasslands, Badlands, Mammoth Site, Hot Springs, and the Black Horse Wild Horse Sanctuary. 100% of all proceeds benefit the wild horses at the Black Hills Wild Horse Sanctuary! DSC_0003 - Oglala National Grasslands in the NW corner of Nebraska.